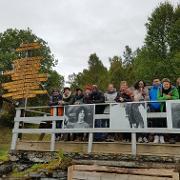 The Centre for Sami Studies (Sesam) is an all-university resource centre for Sami and indigenous research, education and knowledge production at UiT The Arctic University of Norway. 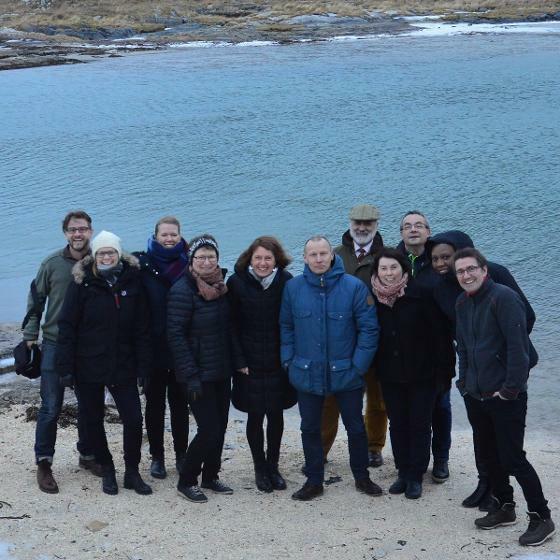 The centre promotes multidisciplinary research, education and outreach on Sami and indigenous issues. The centre is part of the Faculty of Humanities, Social Sciences and Education, yet has the University as a whole as its responsibility. UiT to present award for best master’s thesis on Indigenous peoples UiT has established the Árdna Award and will present it to the student with the best master’s thesis of the year that focuses on Indigenous peoples. 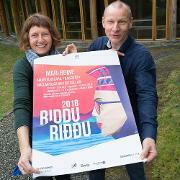 The prize comes with 10 000 NOK and a Riddu Riđđu festival pass.